Recent Trade In. One Owner. 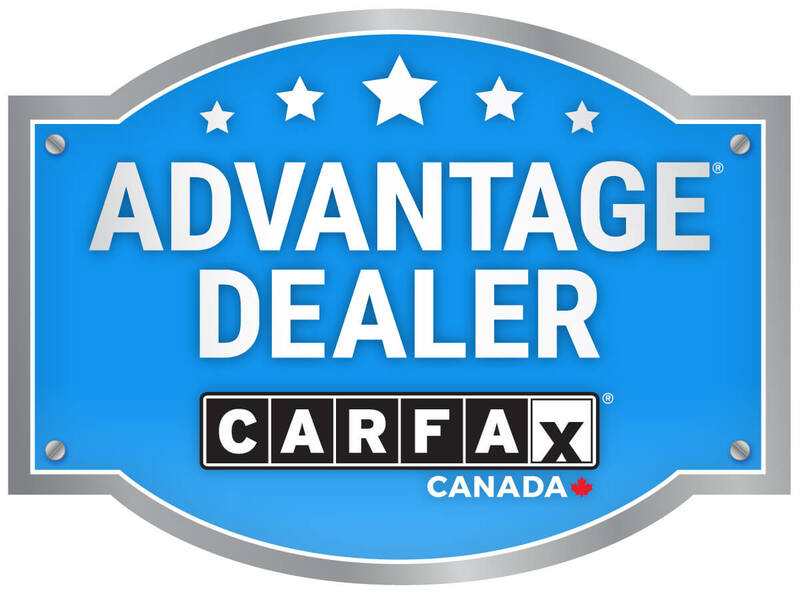 Clean Carfax Vehicle History Report. WATERLOO HONDA'S PRE-OWNED BUY SMART PROGRAM ? Tired of negotiating? No problem! All Waterloo Honda BUY SMART vehicles feature a no hassle, no haggle, market best price from the start. Guaranteed.